An amazing array of fish and sea life at this wonderful snorkel spot. Well-appointed one, two, three and four bedroom units complete with full kitchens, tasteful amenities, open air terraces and more. Our emphasis at Sol Maya encompasses three distinctly different areas on the Mayan Riviera. 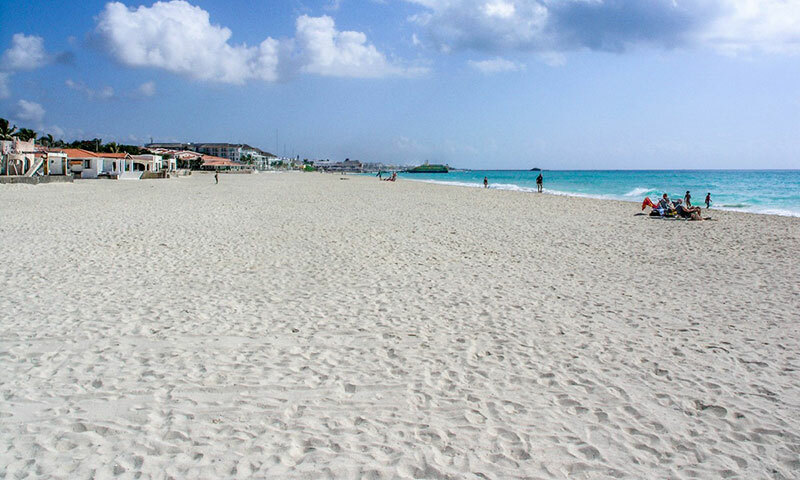 Playa Del Carmen is a great city with numerous ethnic restaurants, boutique shopping and fun nightlife. The beach is stunning and there are plenty of dining options right on the water. Puerto Aventuras is quite a bit smaller and quieter, and only fifteen minutes south of Playa. It has a large marina and a gorgeous beach. The plaza has more than a dozen restaurants and retail shopping. 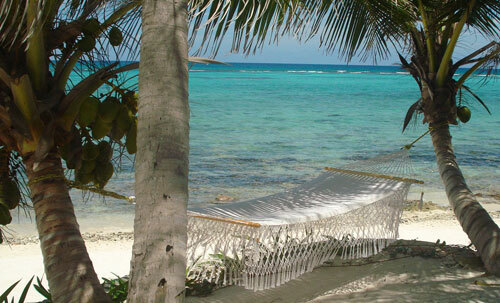 Akumal is two hours south of Cancun and is home to a reknown snorkeling lagoon, gorgeous beaches, and great restaurants. A wonderful place to relax and spend quality time with friends and family. This beautiful beach front home has turned many renters into annual returns. This unit is also within close walking distance to the town square with restaurants, shopping and the like. 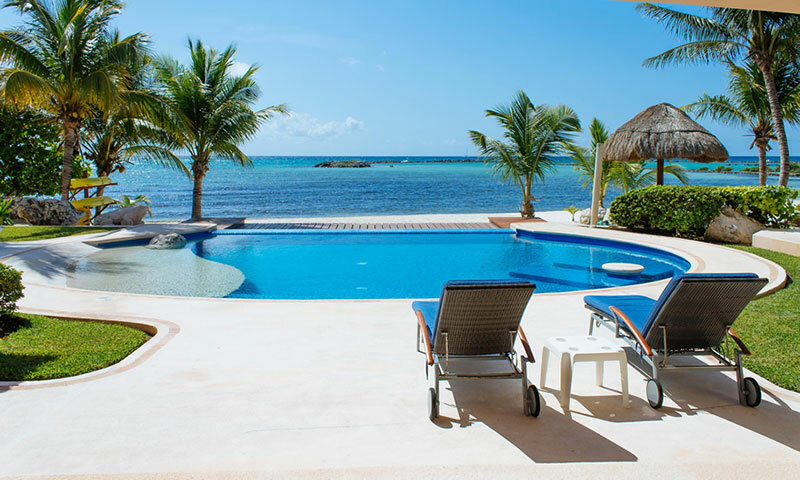 For a vacation in paradise to remember choose Villa Ixchel, a truly memorable Puerto Aventuras vacation rental. Villa Gauguin is a spectacular 6300 square foot villa located in Akumal, built overlooking the gorgeous inlet of Yalku lagoon and the Caribbean Sea. This villa was designed with glass walls/windows that run floor to ceiling, creating a dramatic effect of being outside from all areas inside. An interior garden completes the effect. 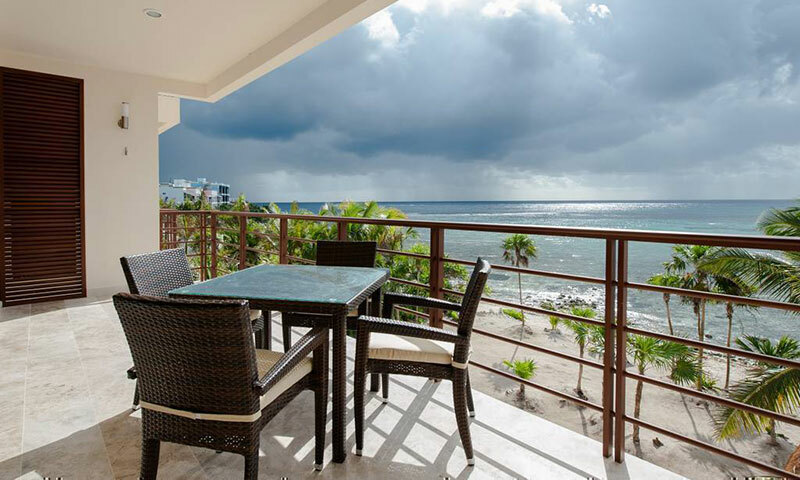 Sol Maya Vacation Rentals specializes in connecting travelers with Playa Del Carmen, Puerto Aventuras, and Akumal condominium and villa vacation rentals. We offer premium beachfront or oceanview accommodations as well as golf course homes. 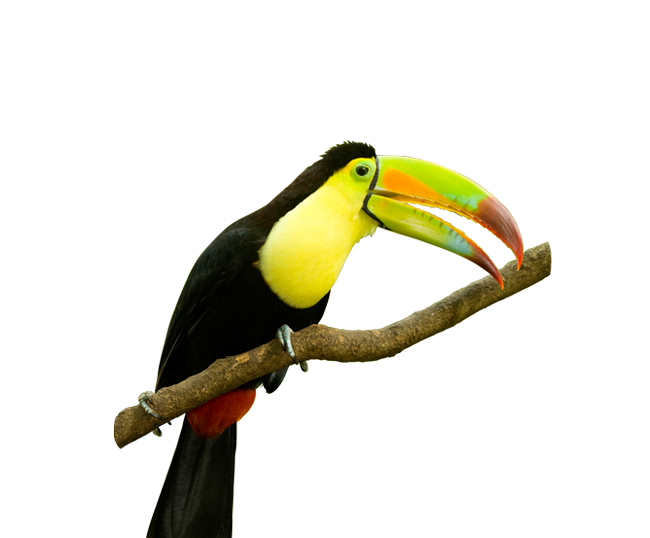 We pride ourselves on providing travelers quality Mexican vacation rentals and superior personal service. We invite you to browse our website for the perfect accommodation for your next Mayan Riviera vacation. 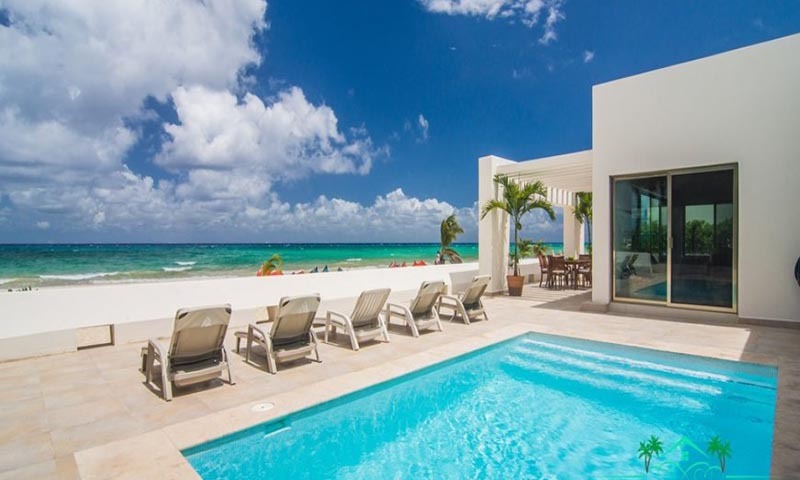 Rimmed with inviting beaches and stunning coral reefs, our rentals, located in the state of Quintanna Roo, Mexico, enjoy a distinct Caribbean flavor tempered by an ancient Mayan culture. For those who prefer a round of golf, there are multiple world class courses close at hand. To the south and west lay an exotic blend of elements such as ancient archeological sites, tropical jungles, and rustic villages. 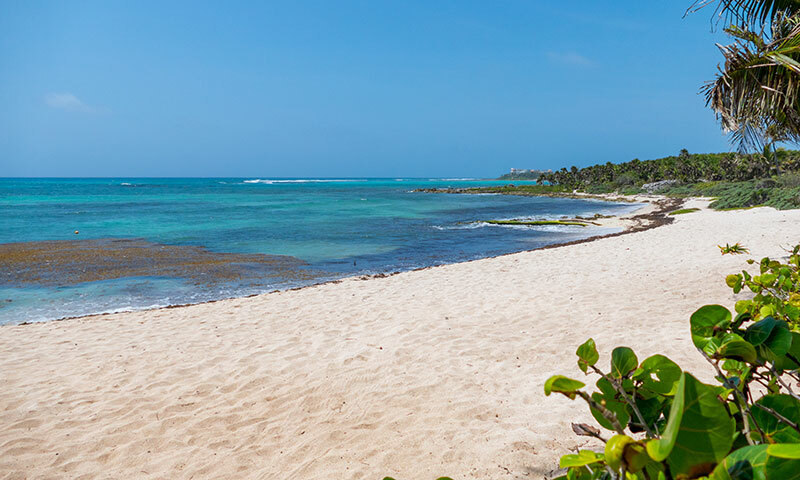 Our Puerto Aventuras, Playa Del Carmen, and Akumal rentals will serve as perfect home base for your day trips. 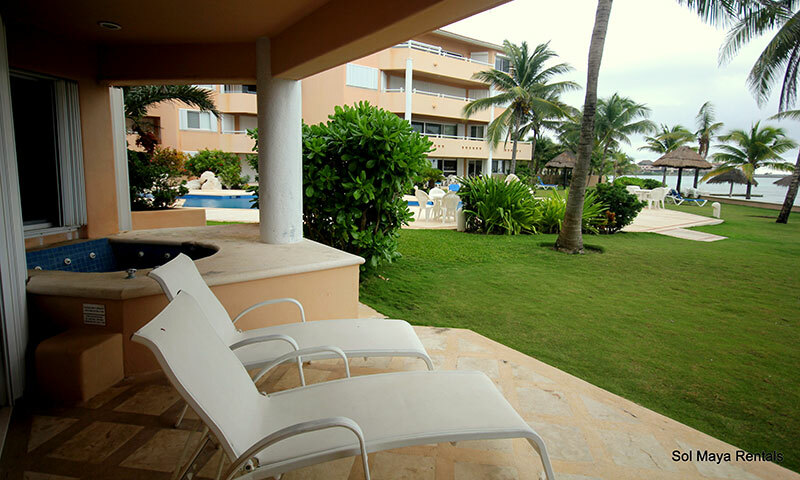 Sol Maya Vacation Rentals would like to make your next vacation a perfect and relaxing reality. Are you looking to purchase a golf, marina or ocean front home, condo, investment property in the Puerto Aventuras real estate market? 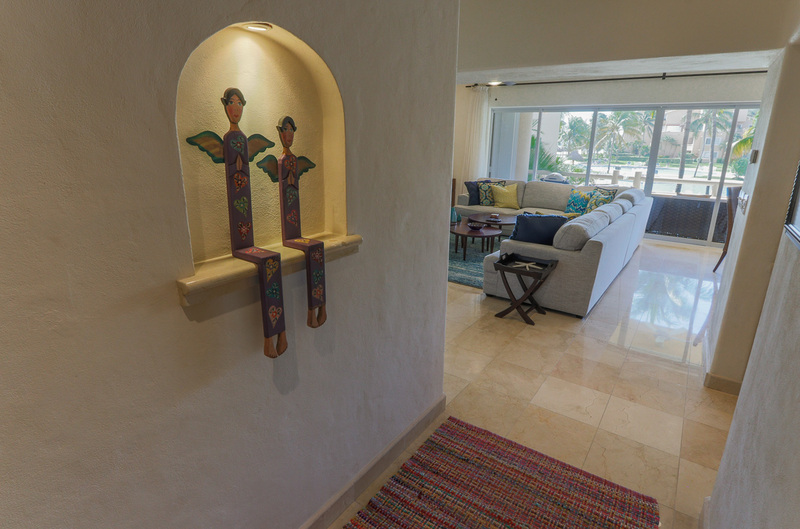 Sol Maya Properties has access to every property in the area. 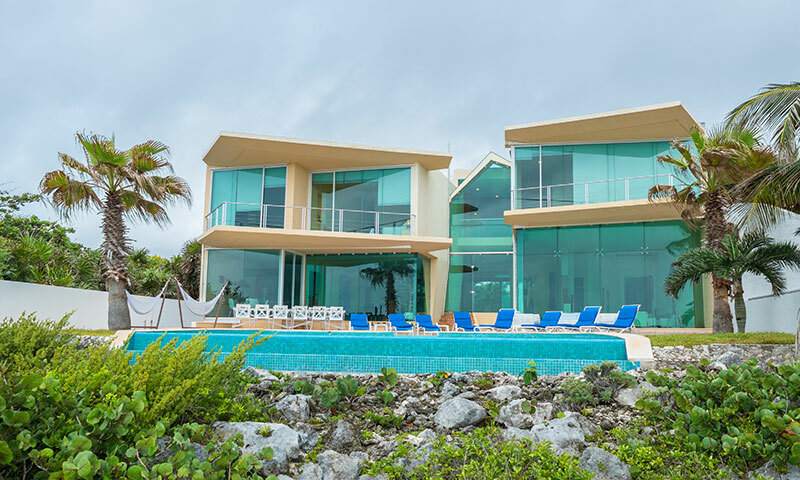 Coupled with our sister realtor, Akumal Investments, we can offer the largest selection of real estate from Puerto to Tulum. Visit Sol Maya Properties website to learn more.